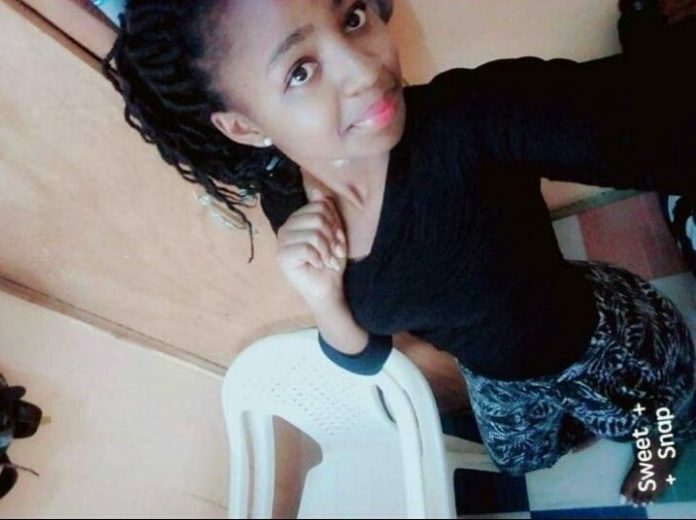 A First Year student at Jomo Kenyatta University of Agriculture and Technology (JKUAT) was killed by robbers on Thursday night while heading to the hostels from the institution’s premises. Tabitha Muthoni, who was pursuing a Bachelor’s Degree course in Supplies Chain Management, was accosted by two criminals, who demanded she hands over her smartphone and money to them. Ms Muthoni, however, refused to heed to their orders. The robbers, thereafter, brandished a kitchen knife and stabbed her in the neck, leaving her bleeding profusely, as they took off with her money and phone. EDAILY reached Juja OCPD, Simon Thirikwa, for comment. He said he would issue a statement on the matter later, given he was spearheading an operation in the area at the time we called. JKUAT administration on Friday issued a press statement following the incident. “The university is ready to work with security agents in Juja to investigate the incident and bring the culprits of the heinous crime to book,” said JKUAT in their statement. On Friday morning, JKUAT students took to the streets to protest against deteriorated security in the area, which has resulted in increased cases of killing of learners in the area.